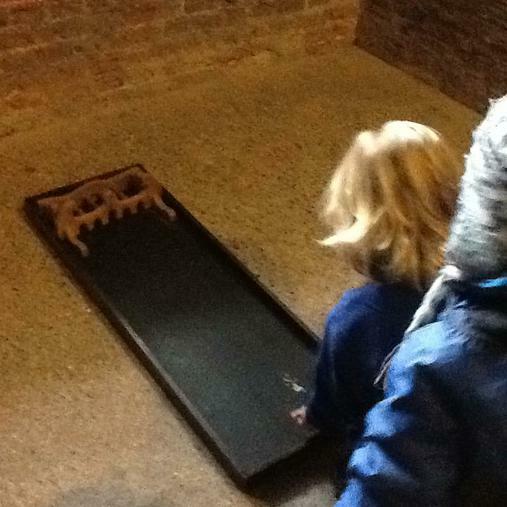 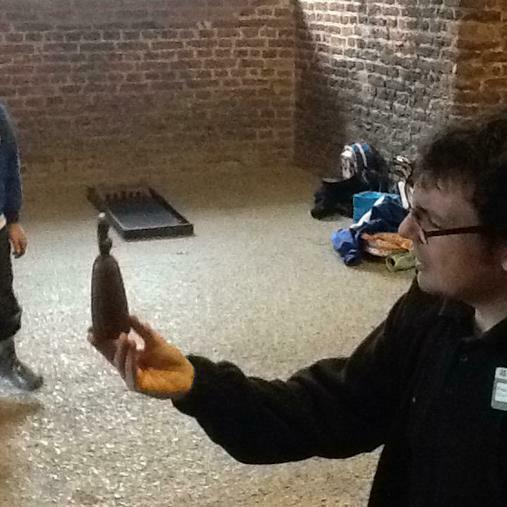 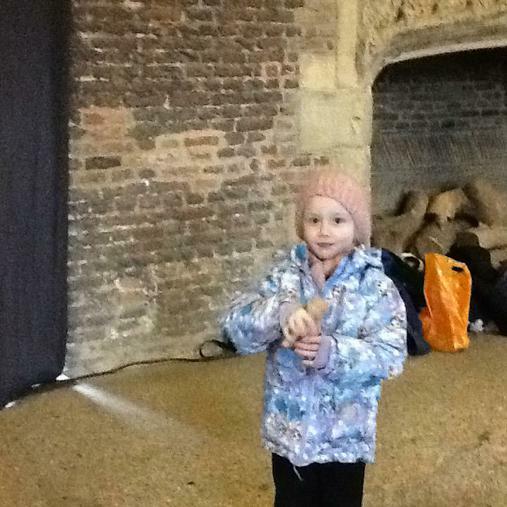 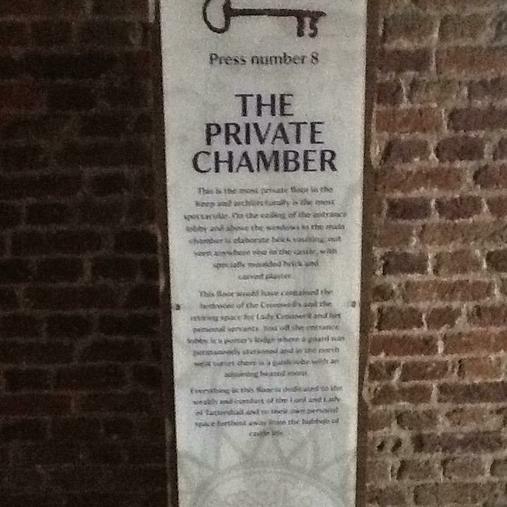 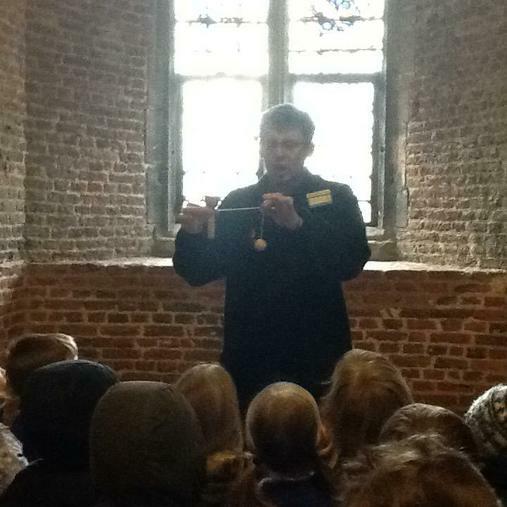 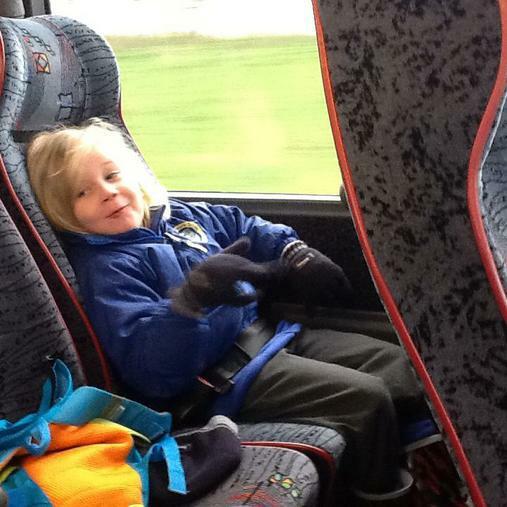 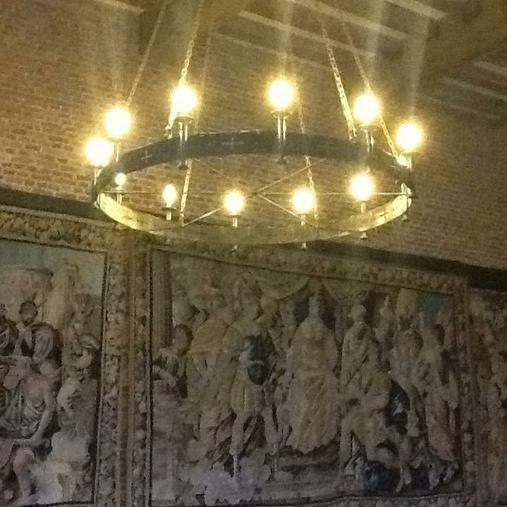 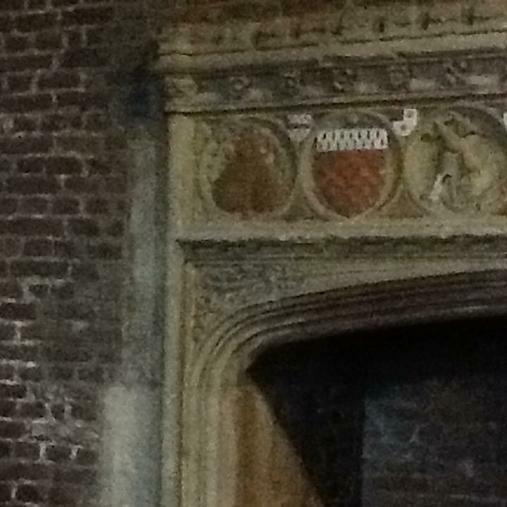 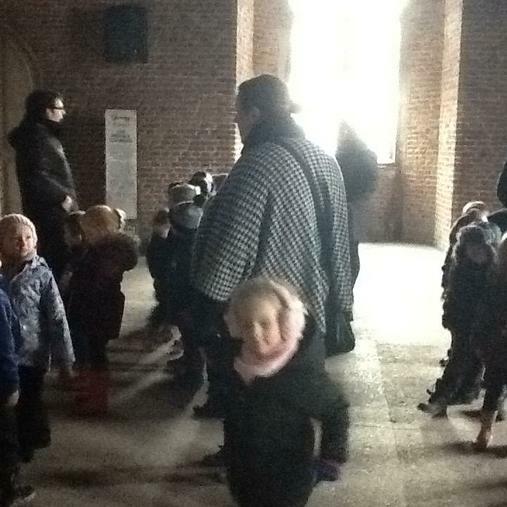 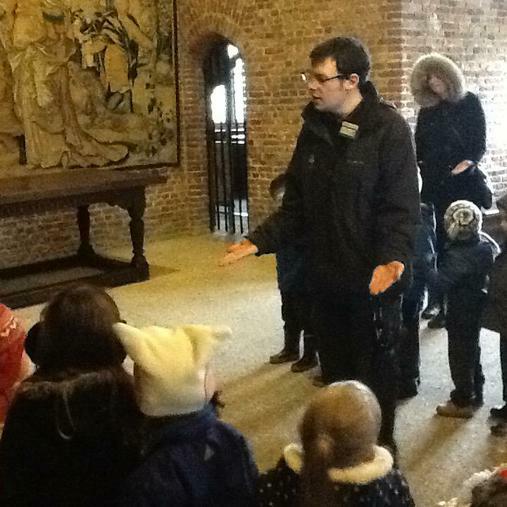 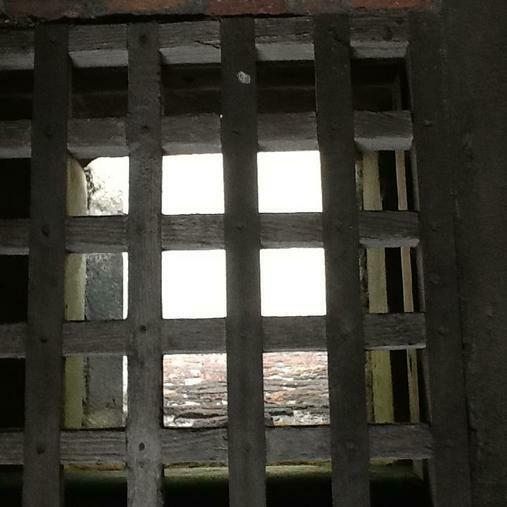 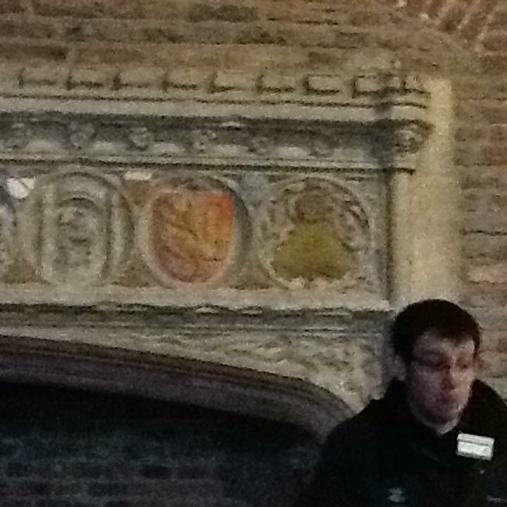 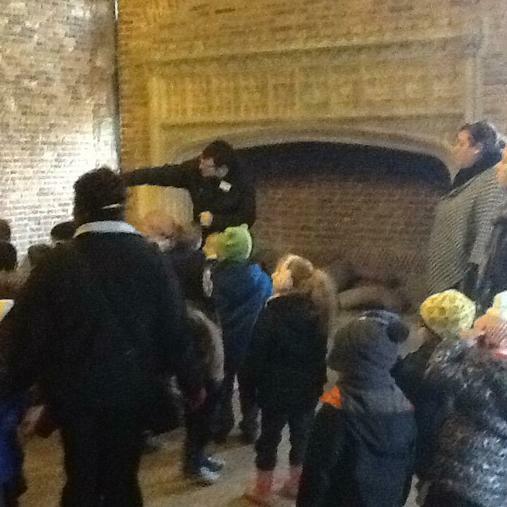 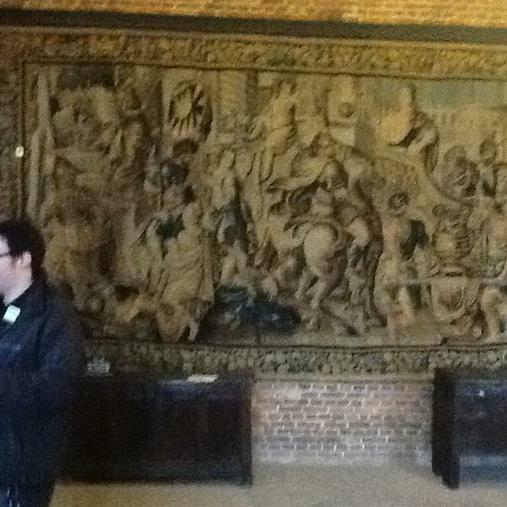 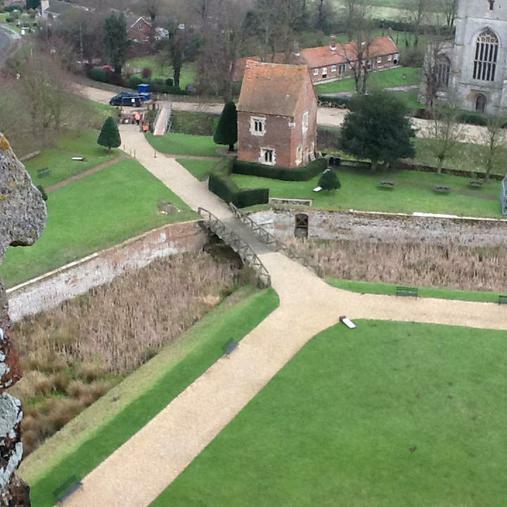 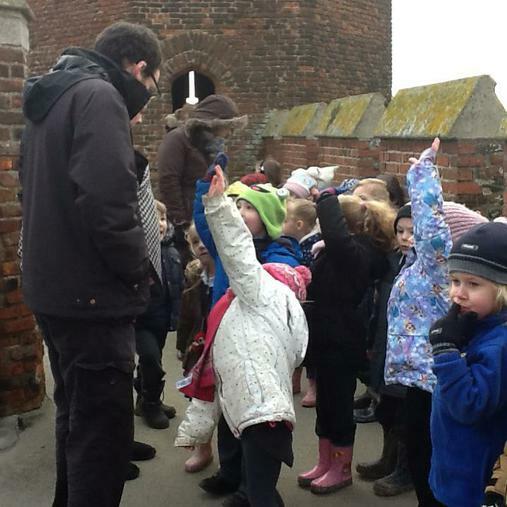 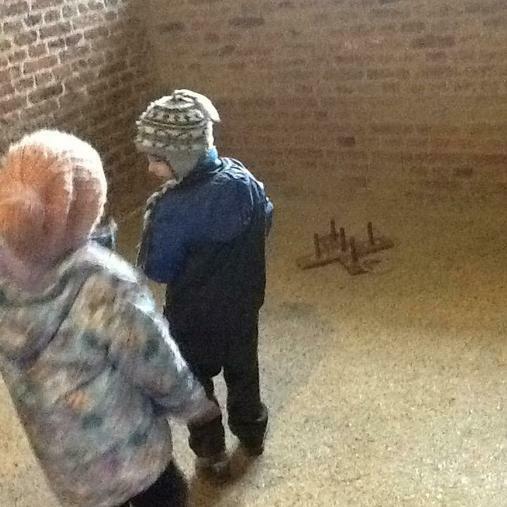 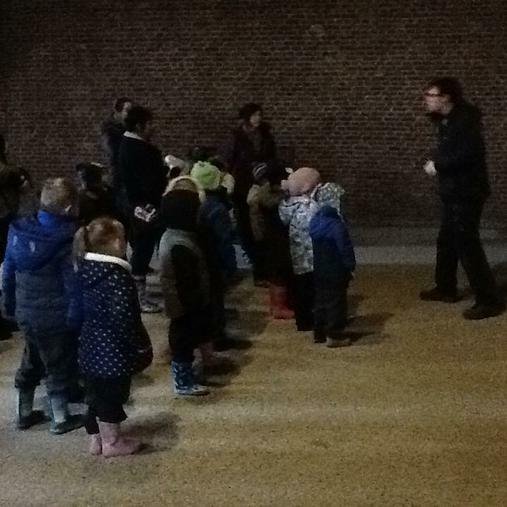 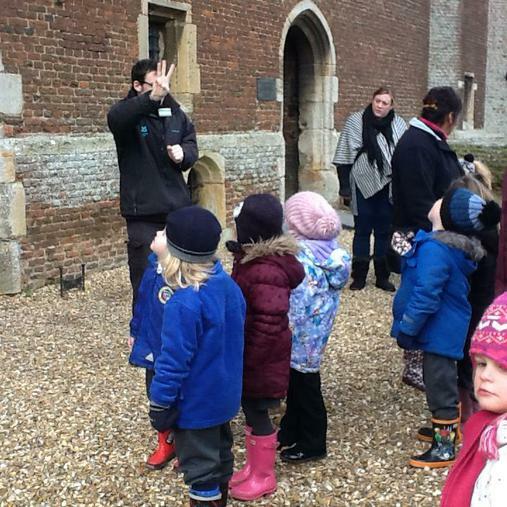 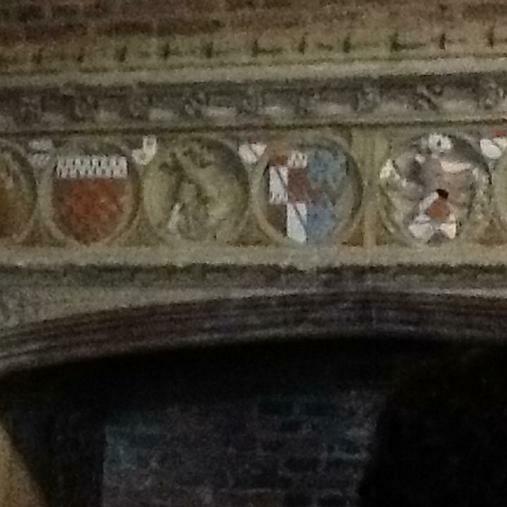 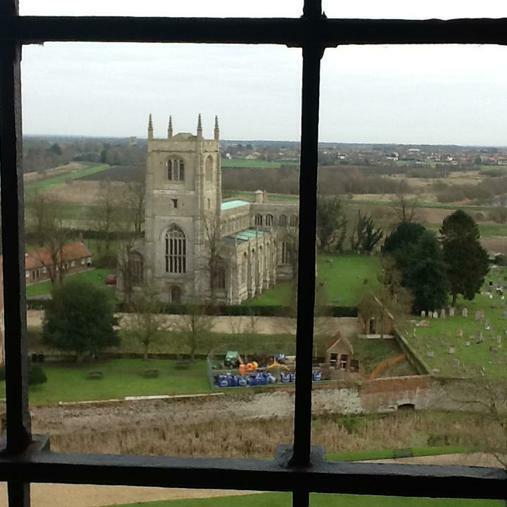 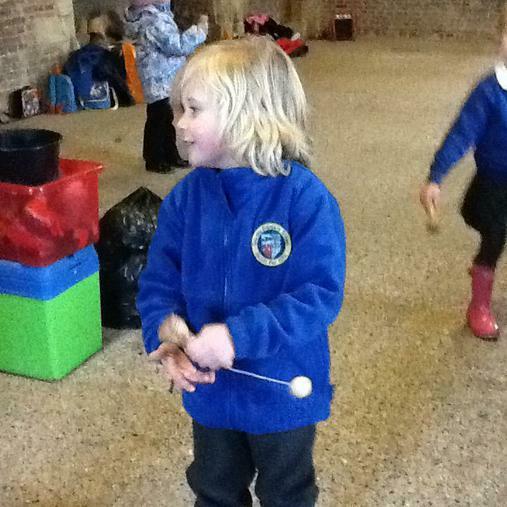 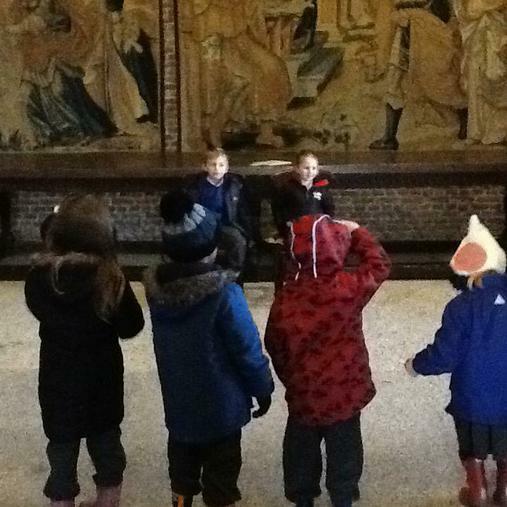 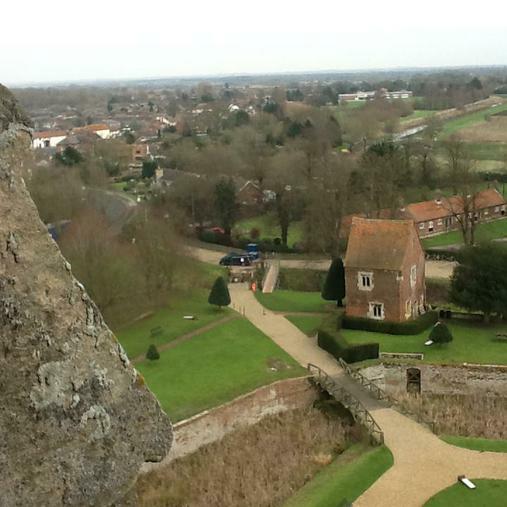 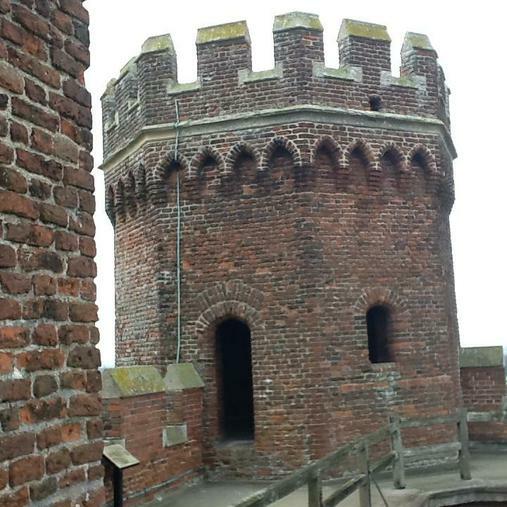 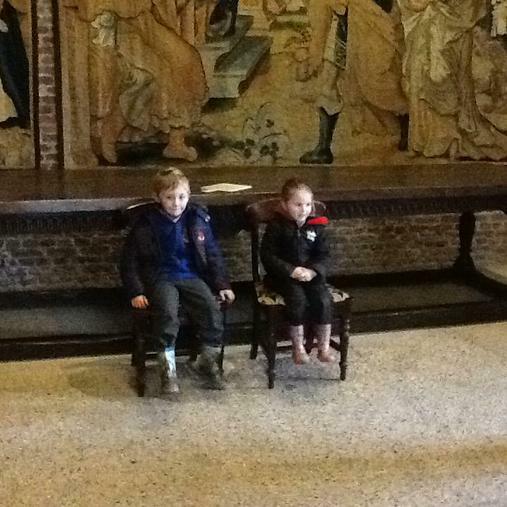 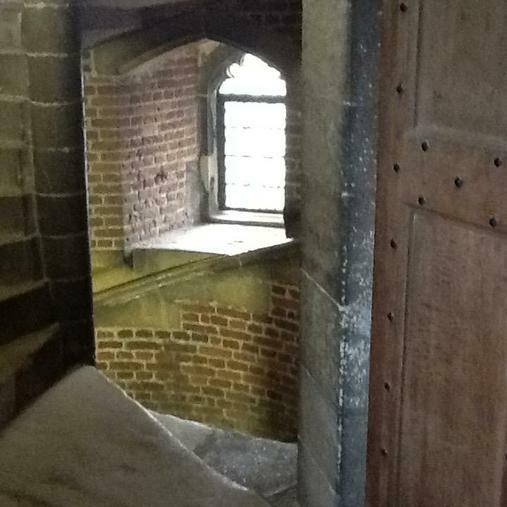 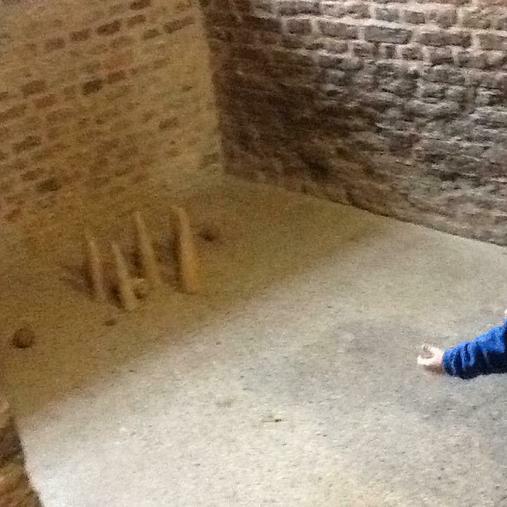 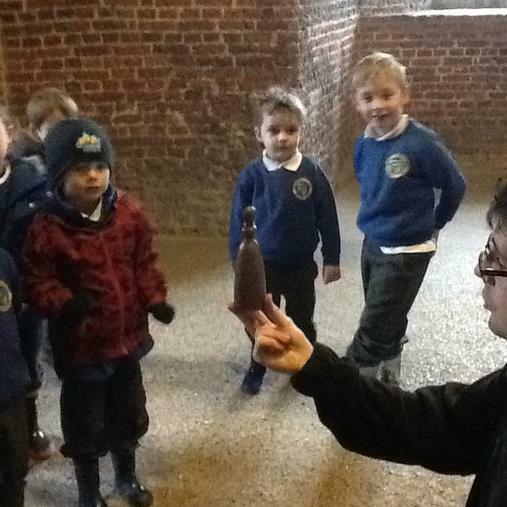 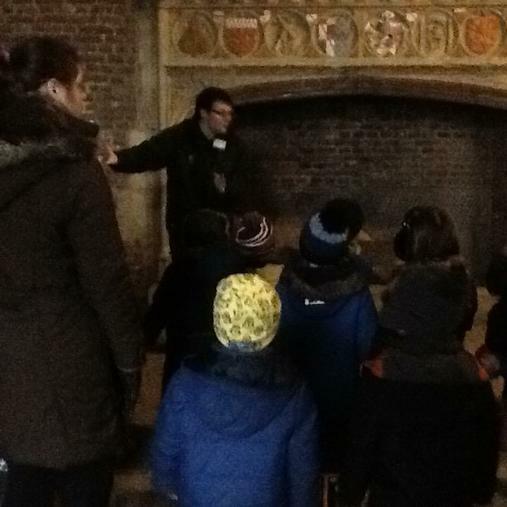 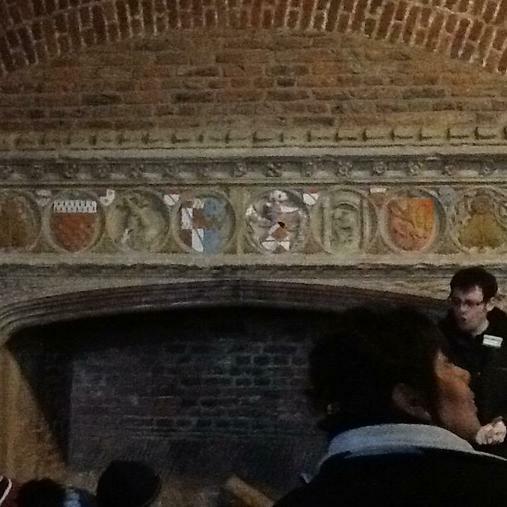 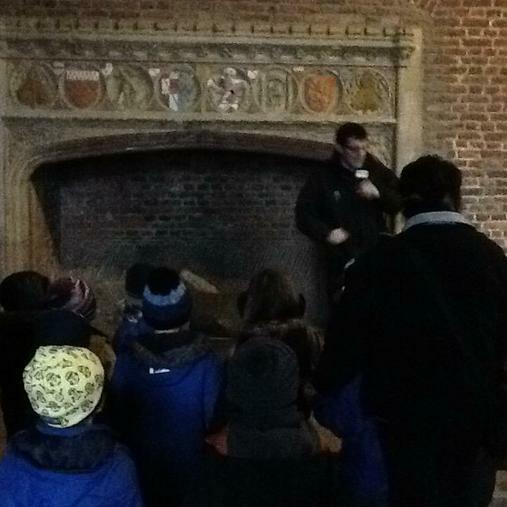 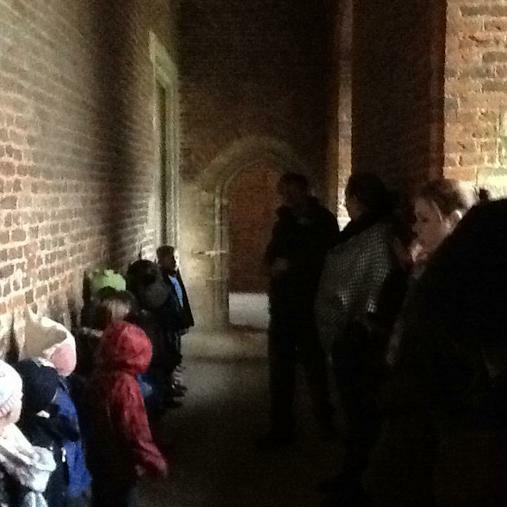 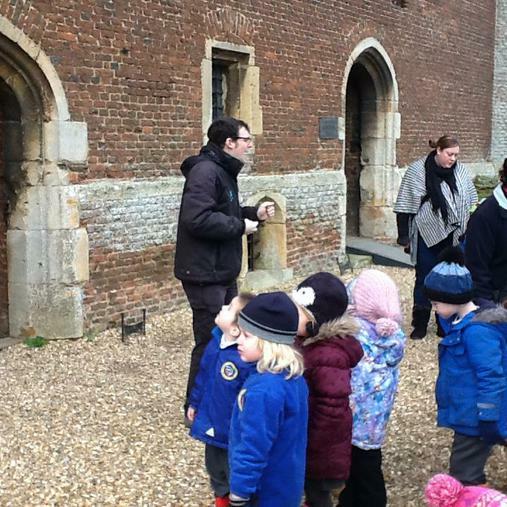 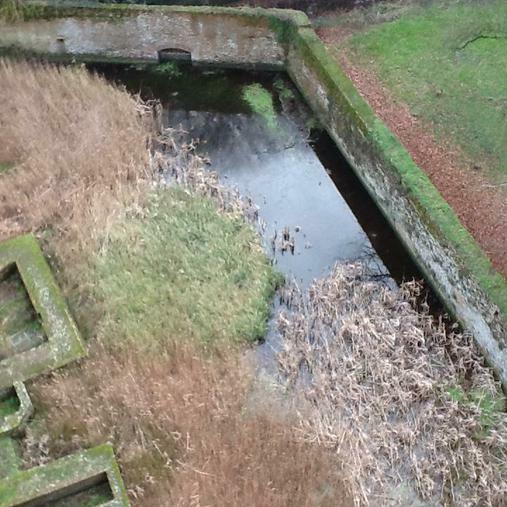 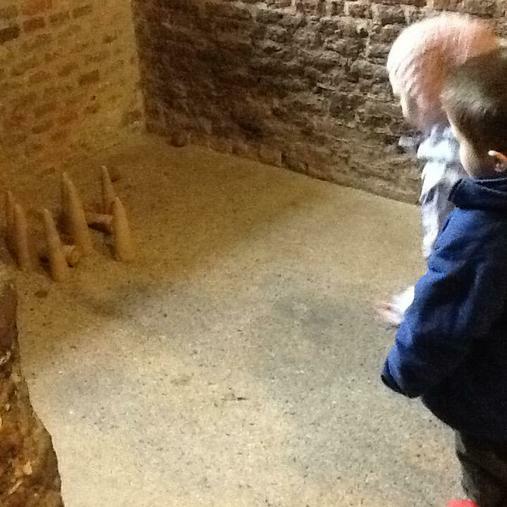 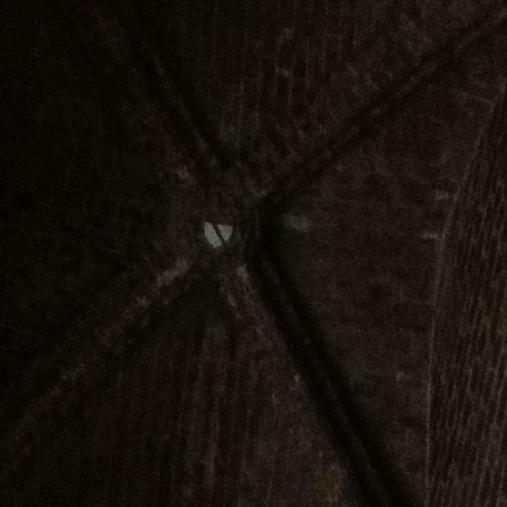 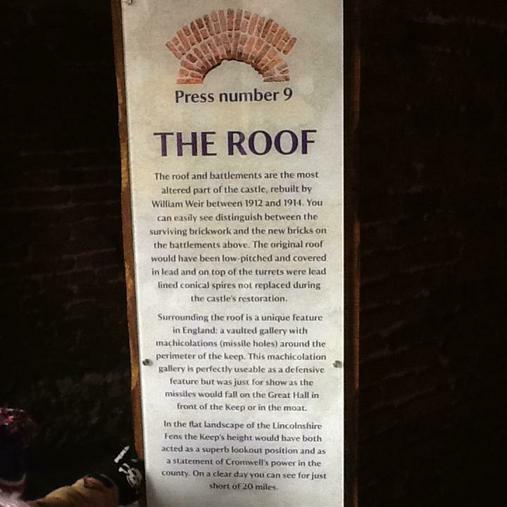 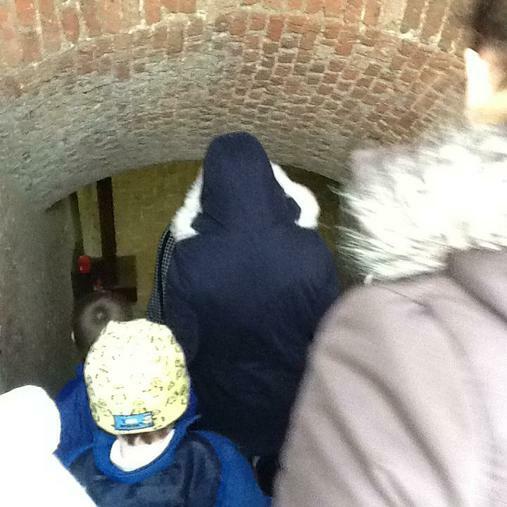 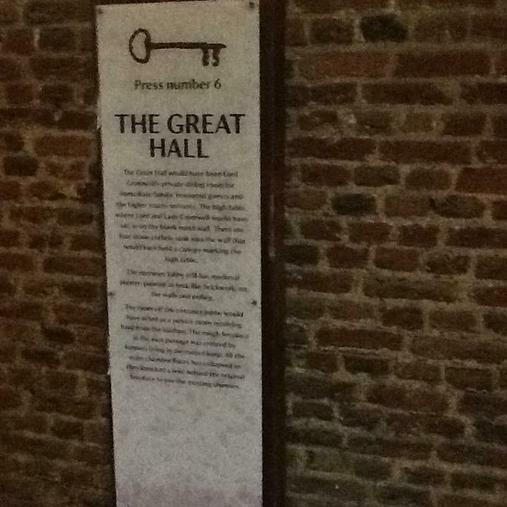 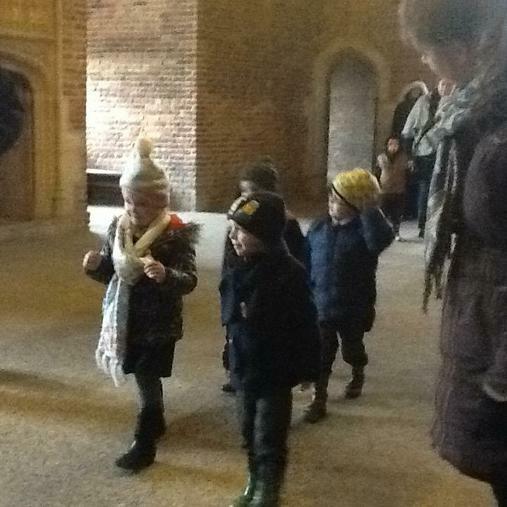 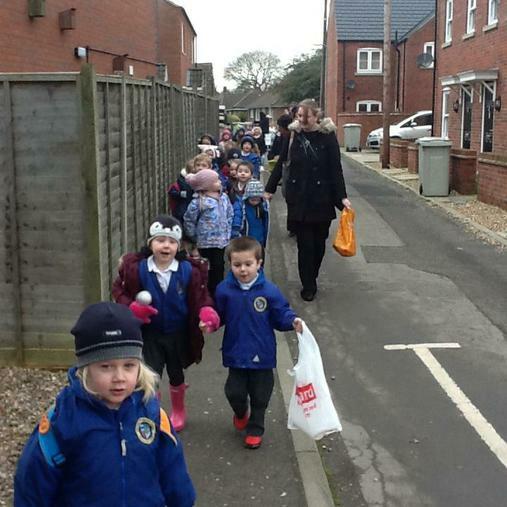 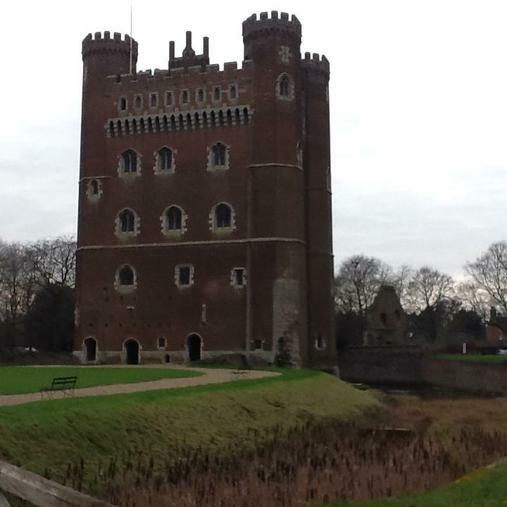 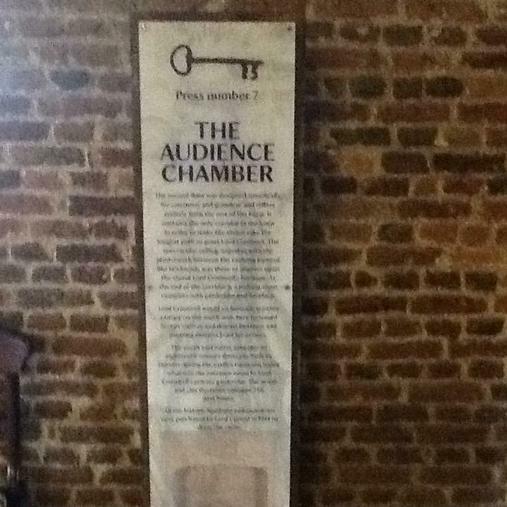 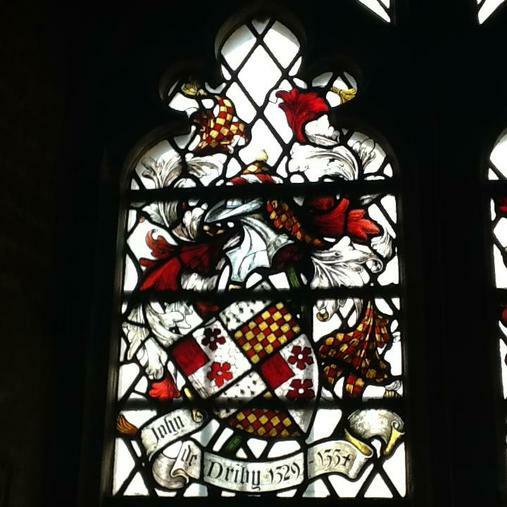 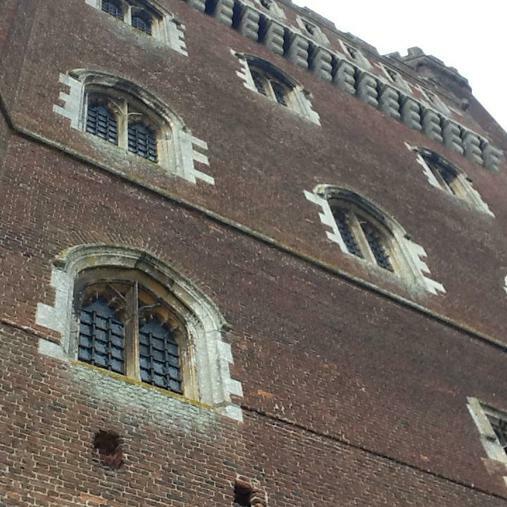 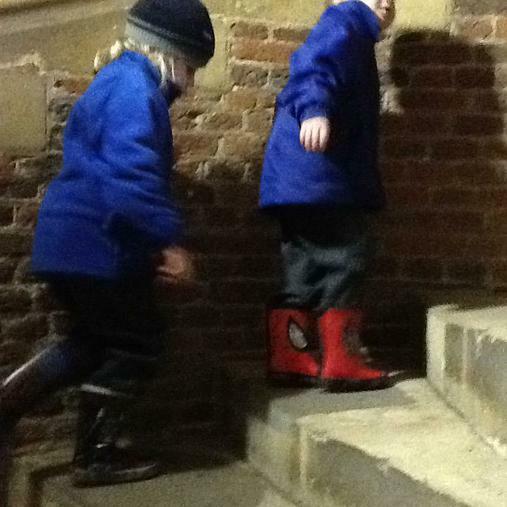 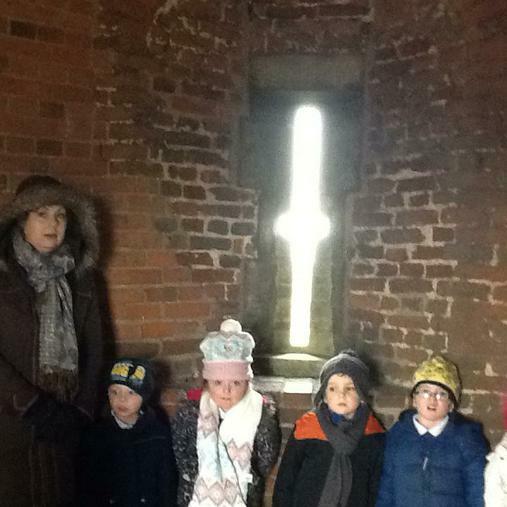 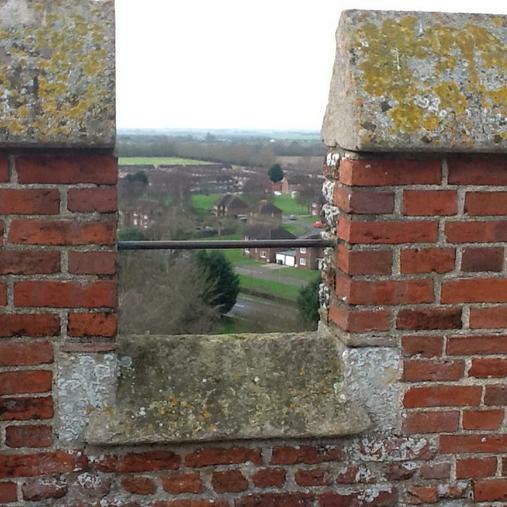 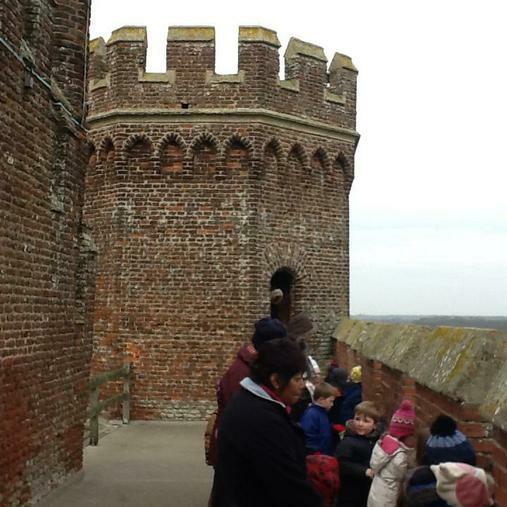 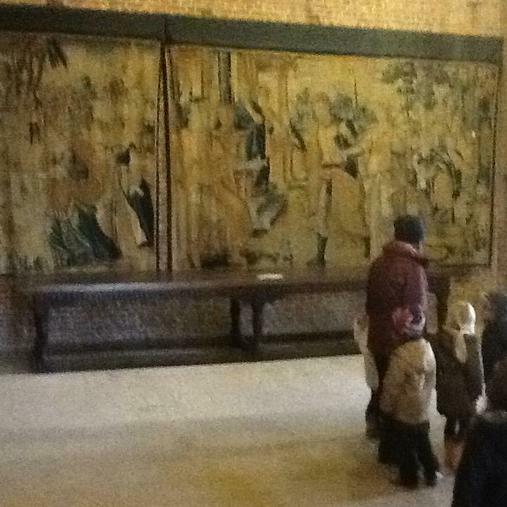 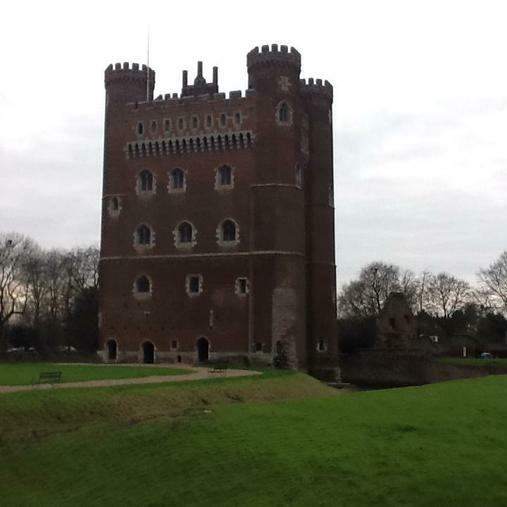 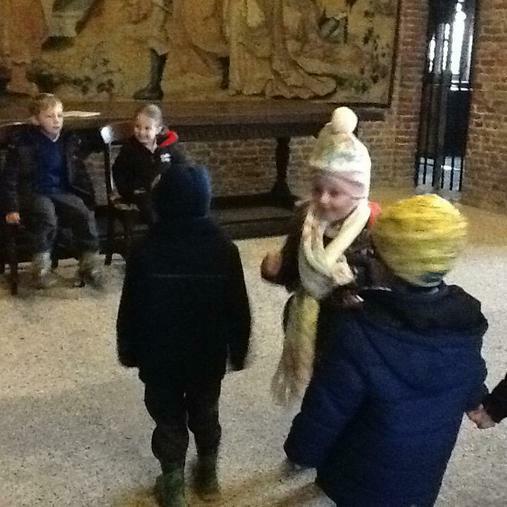 On Monday 18th January we visited Tattershall castle! 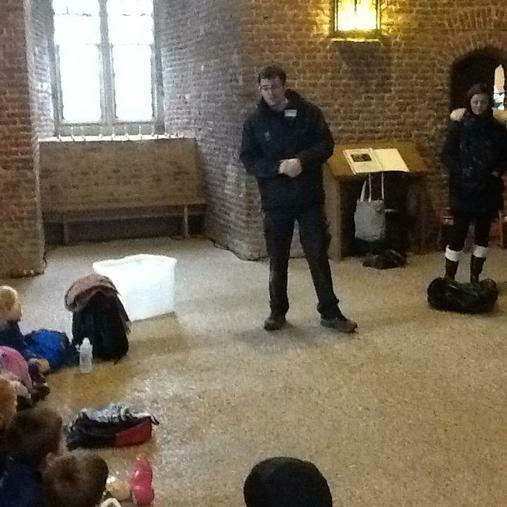 We went by coach and saw and learnt so much! 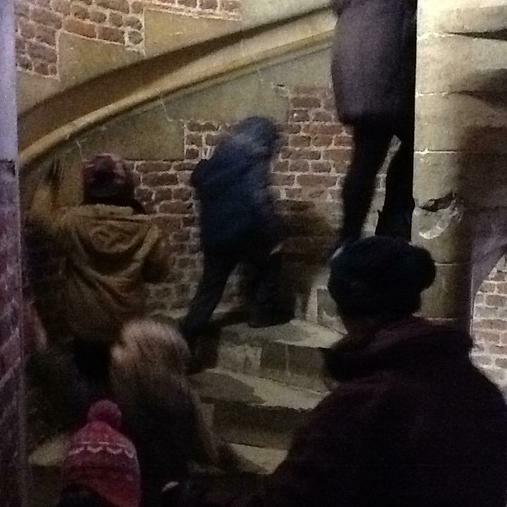 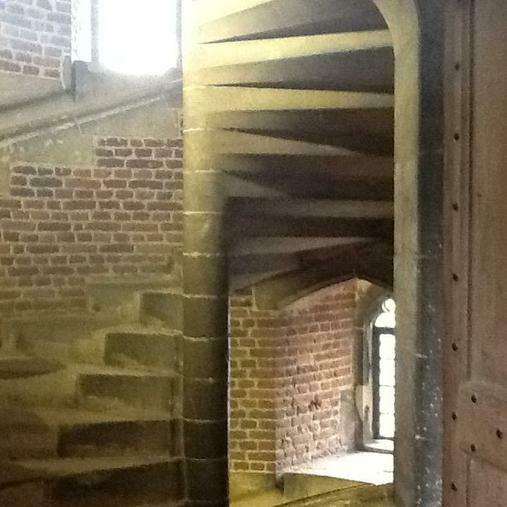 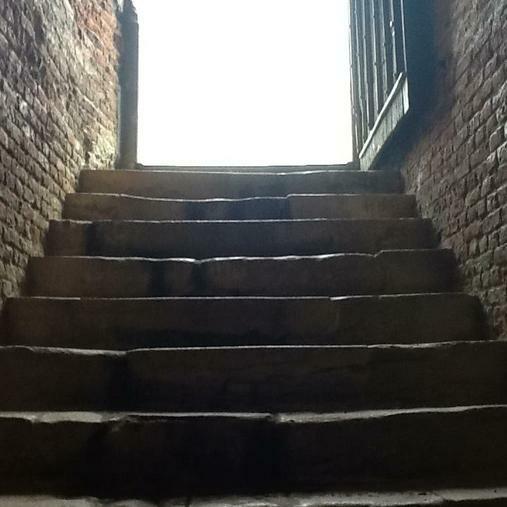 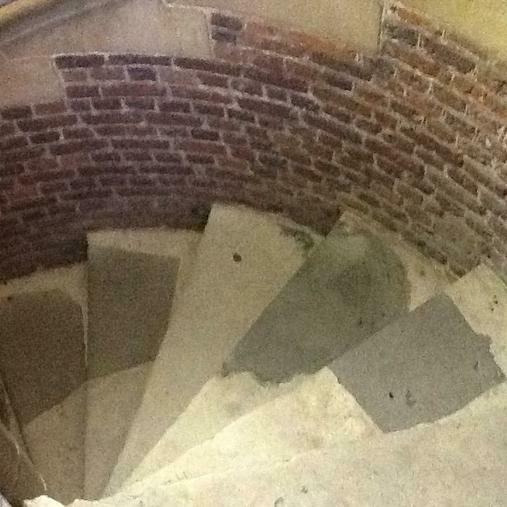 There were so many steps to climb...149 in total! 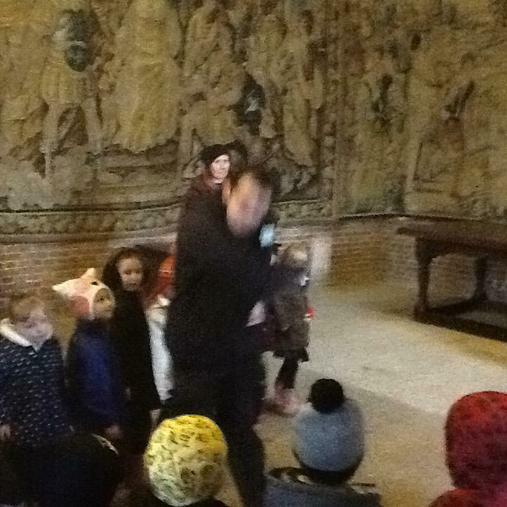 We even learnt how to bow! 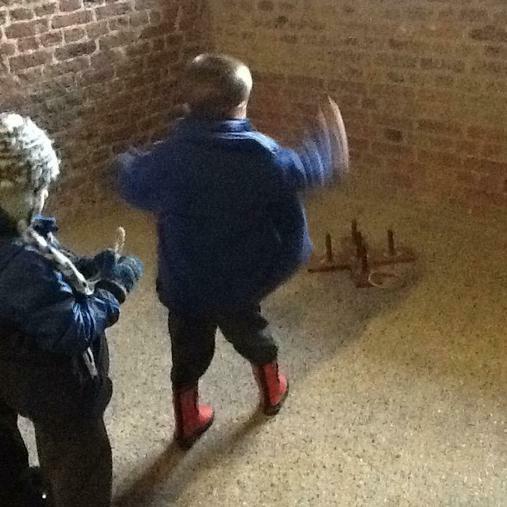 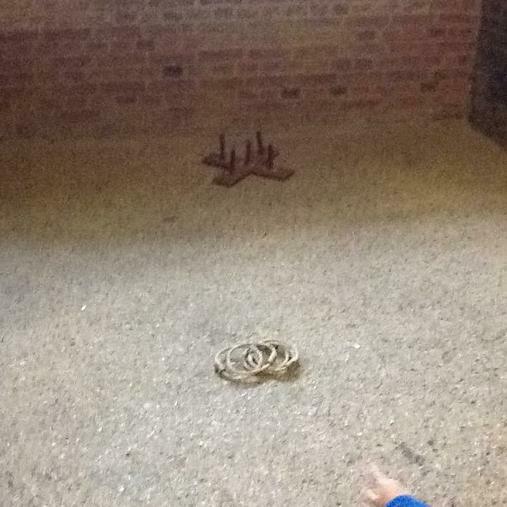 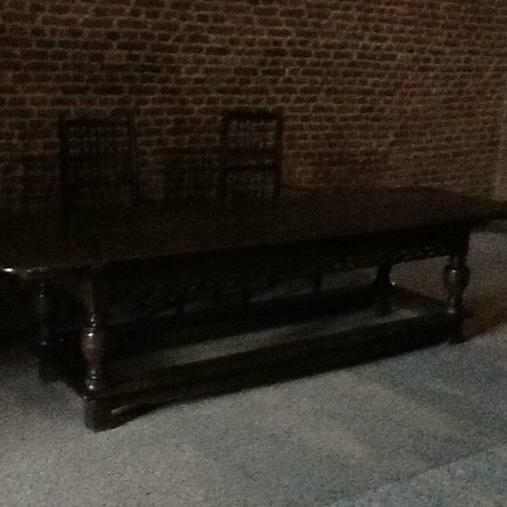 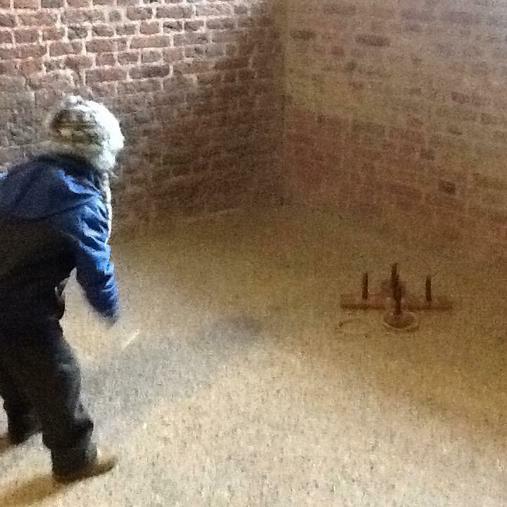 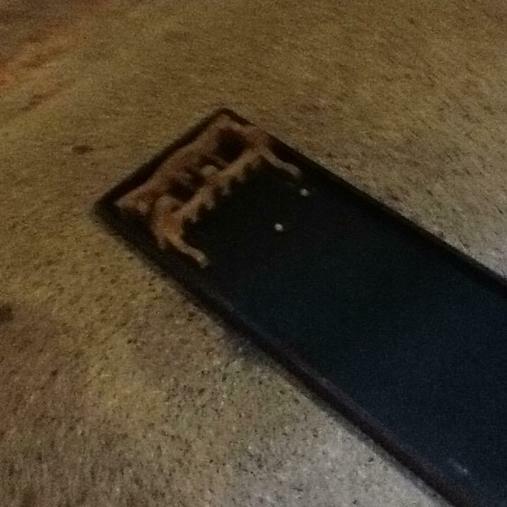 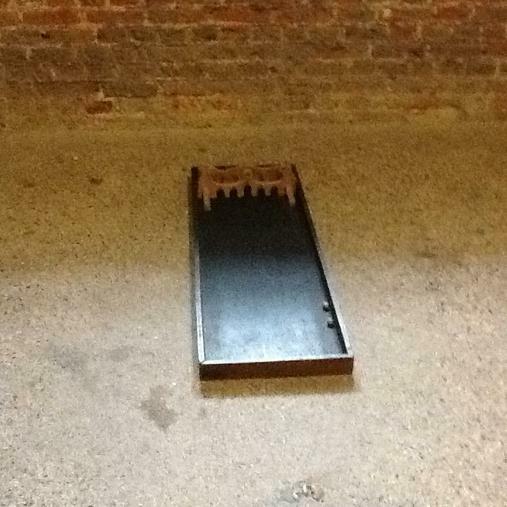 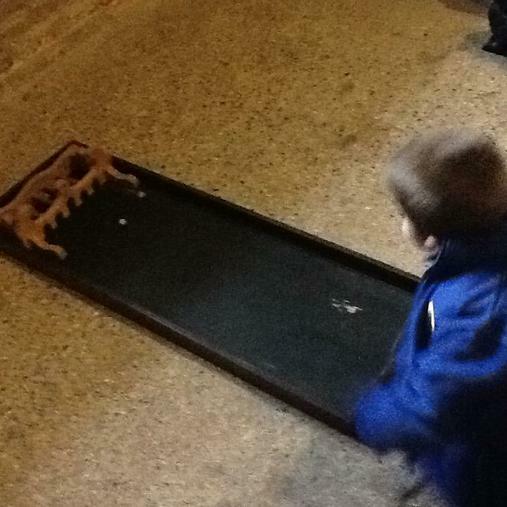 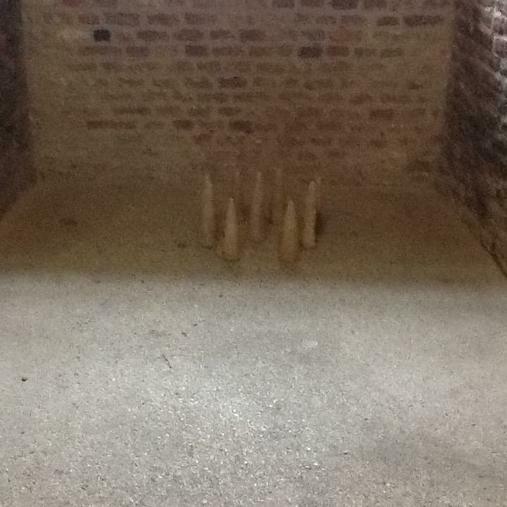 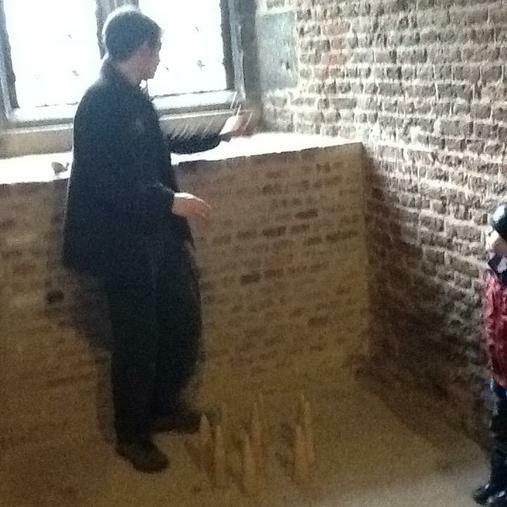 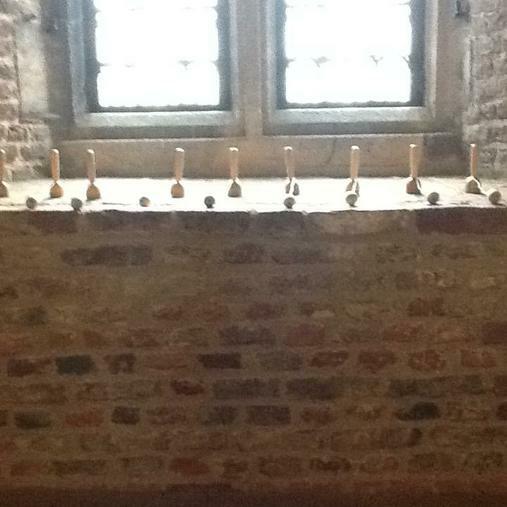 We also leant how to play some medieval games! 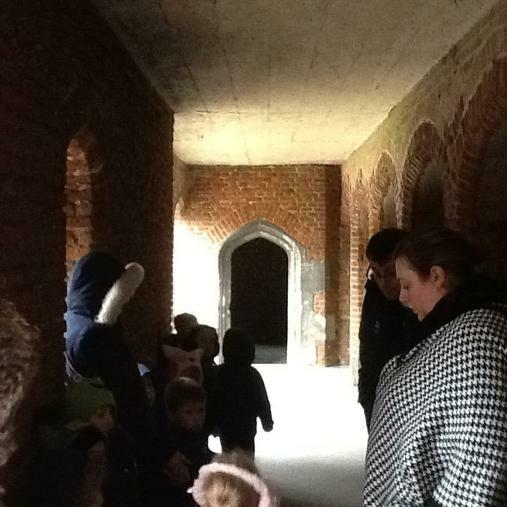 We were so tired by the end but had an amazing time. 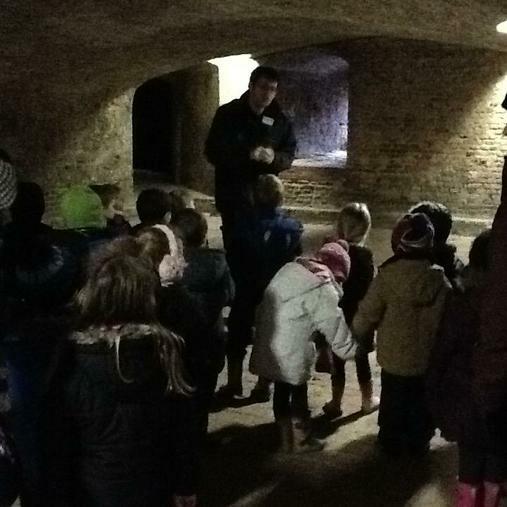 Thank you Paul, for showing us around!